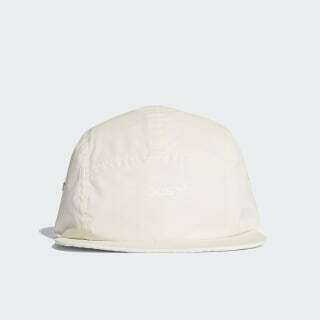 A five-panel cap made of reflective woven fabric. Pure adidas heritage plus innovative materials give this cap its edgy style. 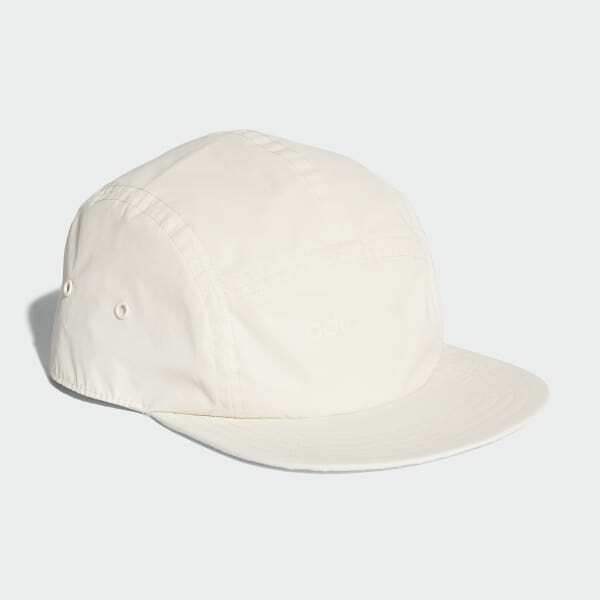 Made of reflective woven fabric, it features a five-panel design for a fit that's close and comfortable. A strap adjuster in back completes the package.